Dr. Malak Abu Shakra received her Ph.D. in the Clinical Psychology program from McGill University. She has held positions at the Jewish General Hospital (Herzl Family Practice Centre), Montreal General Hospital and Royal Victoria Hospital (Allan’s Memorial Institute). Currently, she is working as an associate at the practice under the supervision of Dr. Mariyam Ahmed. 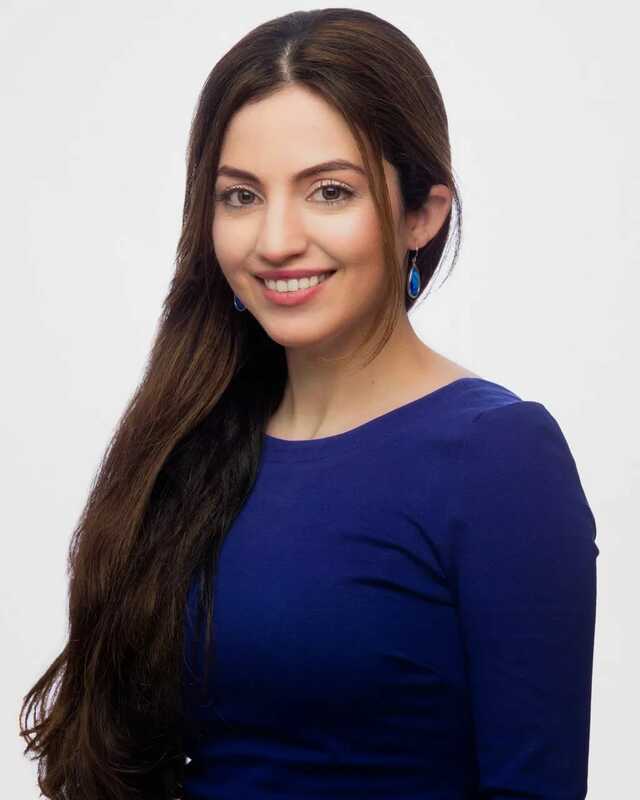 Dr. Abu Shakra has experience working with individuals with a wide range of concerns such as, anxiety, depression, interpersonal problems, anger, relationship concerns, emotional regulation issues and chronic pain. She has received extensive training working with individuals with complex presentations. She strives to provide a non-judgmental, warm and safe environment for her clients to facilitate change. Dr. Abu Shakra can also provide services in Arabic and Hebrew.